I am convinced that prefab homes are a myth. The success stories have been shown to be mostly fictional and braggadocio. More relevant than ever, we need well-designed, good value housing. But relevance doesn’t mean reality. According to all those glossy marketing campaigns, prefab houses were supposed to not only change the housing market, but change the world. Different than a custom designed residence built at the construction site, a “prefab” (short for prefabricated) house is designed speculatively, built in a factory, and assembled on the property owner’s lot like an enormous toy kit-o-parts. Though apparently popular in past years, the prefab approach is not new. 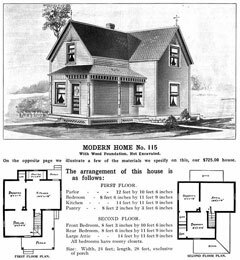 Early 1900’s, retailers like Sears sold prefab homes from a catalog. After World War II, the prefab solution offered an affordable option for returning soldiers. First problem. Prefab homes are not meant to be customized. To reflect personalities, people love to change things. Even with the prefab companies offering some architectural variations, such as a larger bedroom or different kitchen layouts, such few choices rarely suit homebuyers. And their requested customizations muck up the whole process. With homes already fabricated and pre-approved by building codes, customer changes, even the smallest ones, come at great cost, loss of efficiency, and waste of energy. Second problem. 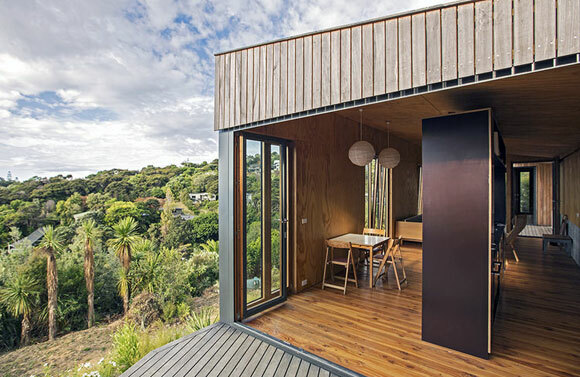 When considering the deceptively low price for a prefab home, make sure you pad the wallet for: purchase of your land; delivery costs of bringing said house to your property; and the infrastructure required, i.e. building foundation, sewer line, driveway, landscape and site lighting. Third problem. 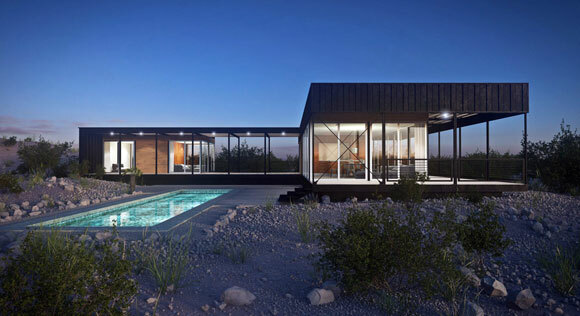 How great are these homes architecturally? With the limits of a factory process and dimensions of the truck delivering across interstates, the design result is not much more than a box. And a box, even a nice bunch of boxes, might not make an enjoyable home for you. When asked again, this time with tenacity, their responses were embarrassing, as no marketing person likes to backpedal. They admit, “Only one, maybe two have been delivered to a home buyer.” Not the 50 or 100 as their pretty pictures represent. The once seductive $200,000 price tag for a house has been replaced by the actual total cost of $2 to $3 million. Perhaps the prefab home would sell better to the wealthy. Such structures can have exciting possibilities as second homes, weekend beach structures, or getaway vacation retreats. Homes aside, prefab buildings have purpose as temporary structures. How about those prefab classrooms in your school’s parking lot? 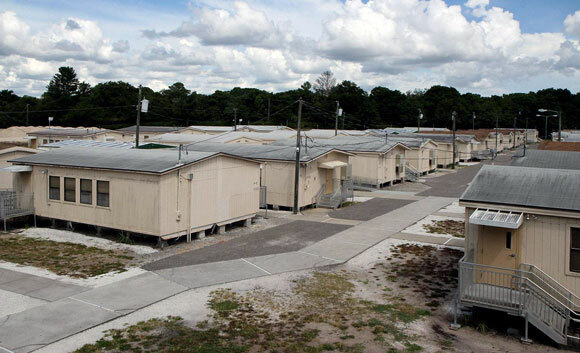 Ironically, though these “temporary” classrooms suggested a permanent solution was on its way, these structures remain in use, 30 years and counting. 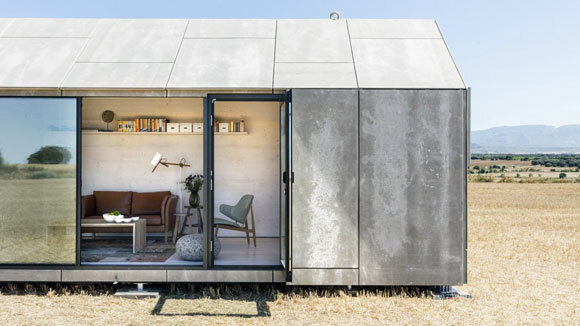 The prefab industry is a tiny niche. As a hyped marketing position, it impressively blazed through mainstream media. But as the answer to good housing: sorry.